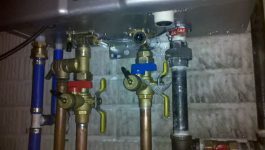 Call us for residential, commercial or industrial plumbing repairs. 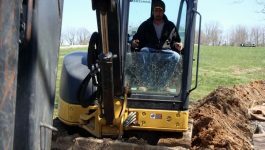 We work from the ground up to ensure that everything has been correctly installed, fixed, or replaced before you move in and make the place your own. There is nothing quite like a bad water system to make a dream house or office location seem nightmarish. 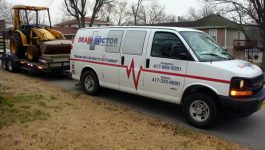 See what some of Drain Doctor’s customers around the Springfield, MO area have to say about our plumbing services. Trusted & Local · Licensed & Insured · Available 24/7. We’ve heard there are three rules to being a plumber. 1. Payday is on Friday. 2. Poop rolls downhill. 3. NEVER chew your fingernails! But, in reality, there’s a lot more to it than that. 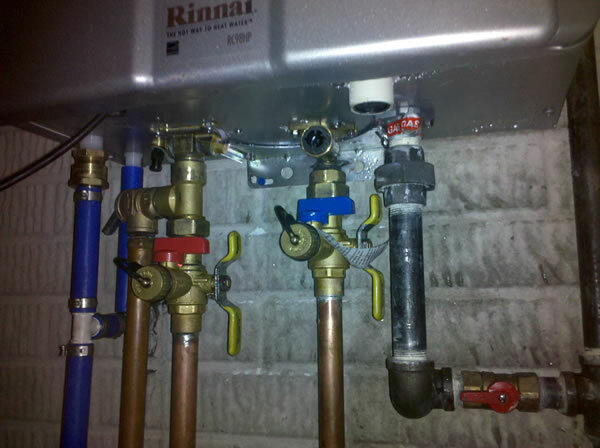 Some pipe problems can be solved by simple solutions, but others require aggressive treatment. 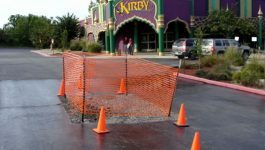 Open trench excavation may be needed to locate the right piping system and perform a thorough repair or replacement. Prevention is always better than cure, and this adage most definitely applies to your pipe system. 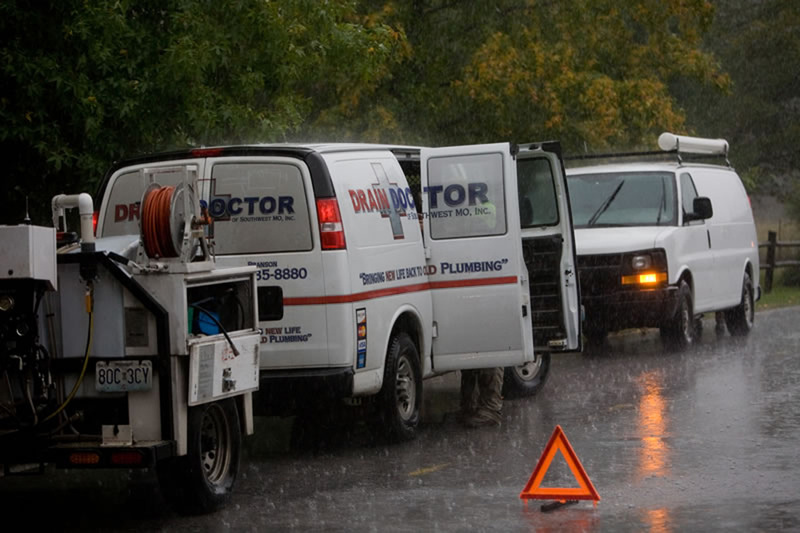 Because it is located underground and behind walls and therefore difficult to repair, you want to make sure that your pipes are always in tiptop condition. If water runs through it, we can help you fix it. Drain Doctor is your trusted resource for quality plumbing services that leaves nothing to chance. 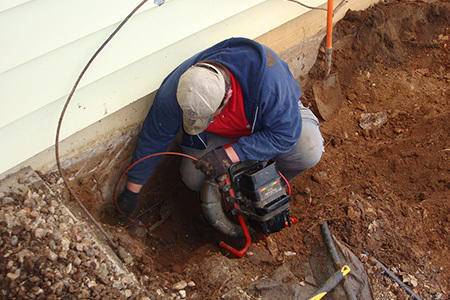 Our expert plumbers can install and repair water lines, sewer lines, faucets, drains, commodes, water heaters, garbage disposals, circulating pumps, waste pumps, septic systems, water softener installations, and dishwashers. 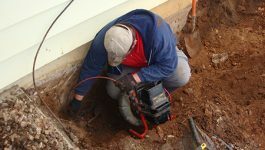 We are also equipped to handle video pipe inspections or any other type of plumbing work you require at your home or office. 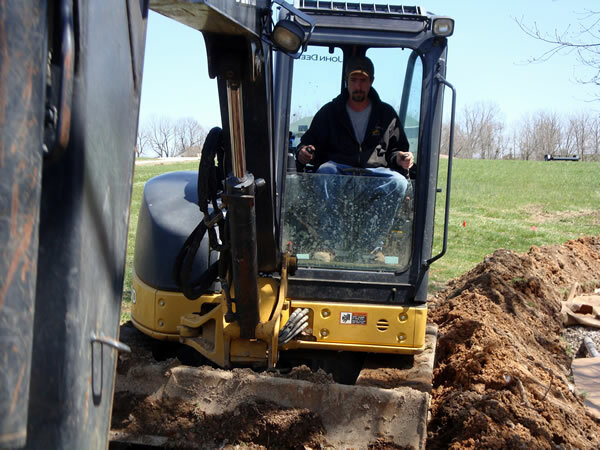 Thank you for taking care of everything involving the replacement of our septic tank. 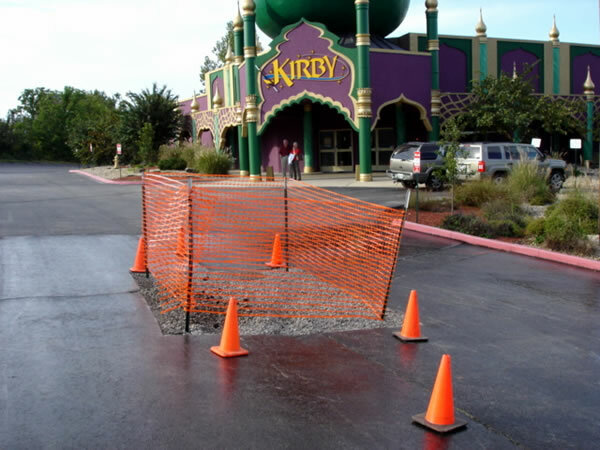 We appreciate your teams professionalism and care of our property. 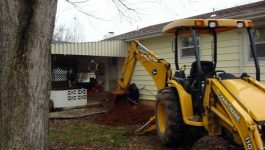 Fred has worked on several of my properties and has ALWAYS fixed the problem permanently. Highly recommend Drain Doctor for all your plumbing needs. Hey Fred! Just wanted to thank you for the excellent service I received from you with the purchase and installation of my new Rinnai tankless hot water heater! !